Delivering the experience and talent necessary to ensure that your program objectives are achieved. 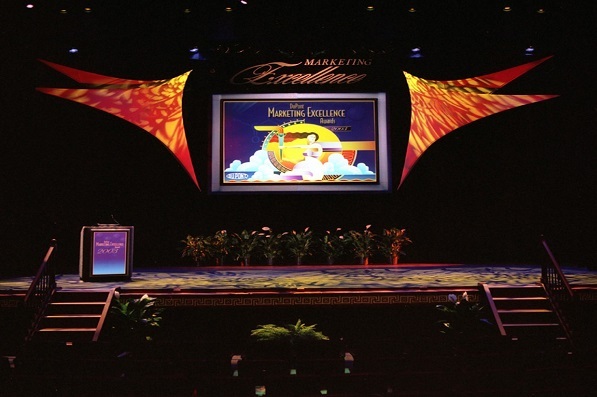 We are a single source contact for business meeting & special event production services. Meetings by Design fulfills client needs with creativity, flexibility, innovation and precision execution of programs. We don’t just work for customers, we partner with them, understanding their businesses, their needs, their people and their expectations. We produce innovative programs with flawless execution and a ferocious attention to detail. Clients rely on our creativity, our integrity, our expertise, as well as our good humor. Clients seek our services because we exceed their expectations with creativity, honesty, flexibility and cost-effectiveness that result in consistently successful programs. As one of our Fortune 100 clients stated: “Year after year you provide exceptional creativity, leadership, and commitment to our crown jewels of events”.